To provide delegates with knowledge they require to avoid any work that may disturb asbestos. Delegates will be assessed by a multiple-choice exam paper at the end of the course which has an 80% pass mark. 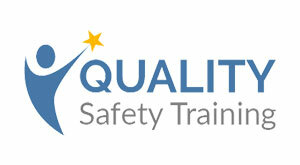 Upon passing the exam delegates will be awarded a QST accredited certificate which is valid for 1 year. *This course will not provide delegates with the knowledge of how to work with/remove asbestos. It provides information about how to avoid working with asbestos only.